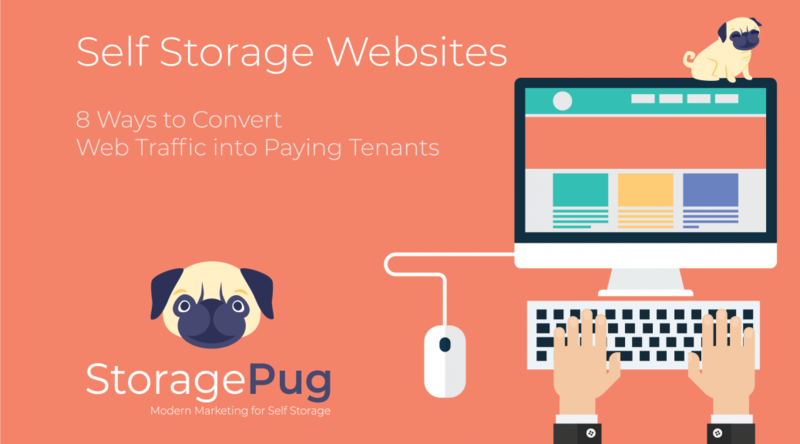 At StoragePug we design custom websites built exclusively for self storage facilities! We offer a full range of features from online rentals, online lease signing, email alerts and more. Storage Owners: make the most of your business. 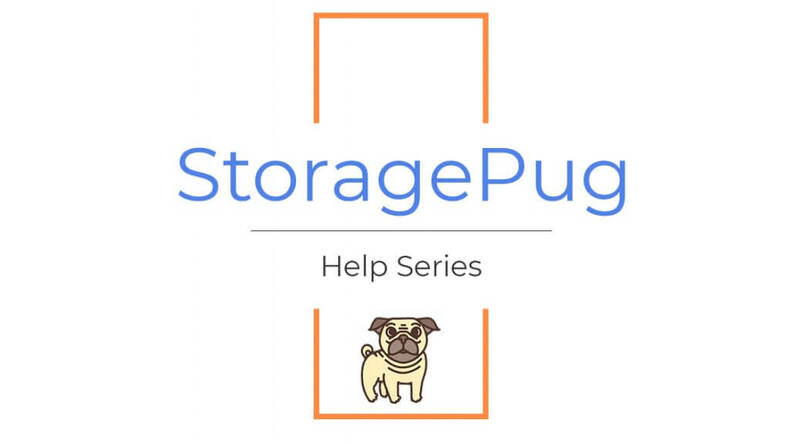 Did you know StoragePug has a Help Center? This article originally appeared here. Share your best features with visitors right on your homepage. When a visitor comes to your self storage websites let them know more about your self storage business with ease. 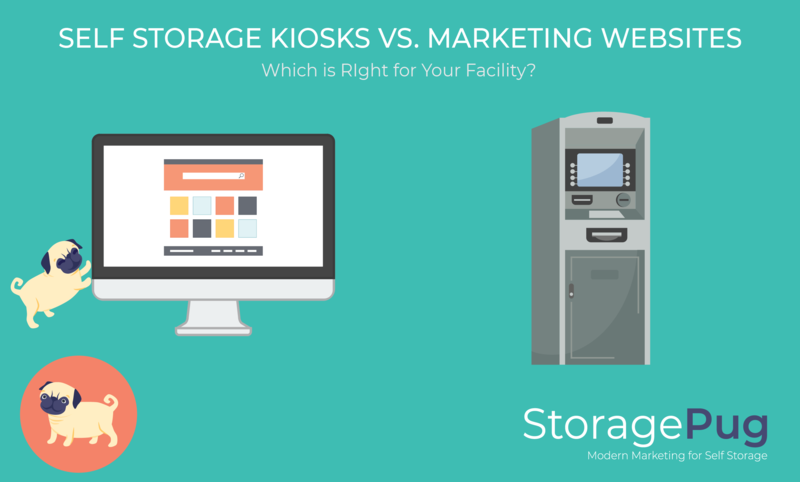 Self Storage Kiosk vs. Marketing Website: Which is Better for Your Self Storage Facility? Consumers expect many of their daily transactions to be automated or incorporate technology of some kind. From the increasing use of online banking to the ubiquity of ATMs and movie rental kiosks, technology has become commonplace throughout society. The self storage industry is not immune. Self storage kiosks and marketing websites are increasingly common in the self storage industry. 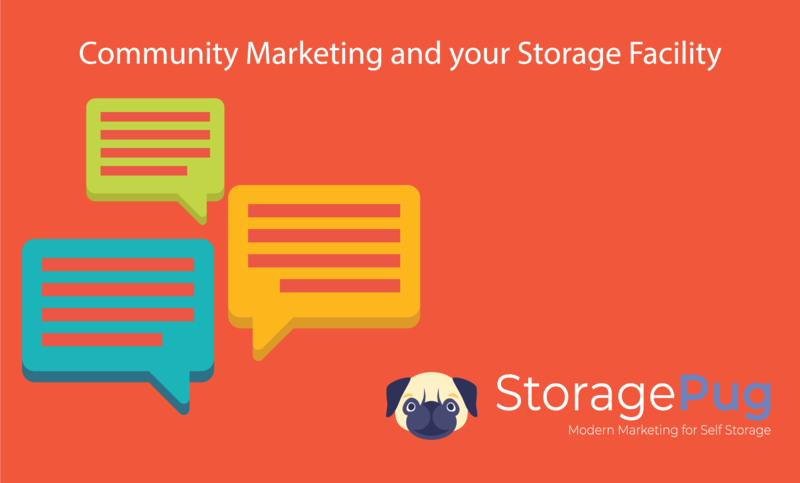 Getting involved in your community is a great way to bring awareness to your storage facility! Most people in your community will need self storage at some point. Community marketing can bring your facility new tenants, increase brand awareness and can be a cheaper alternative than traditional advertising. What did we do before the Internet? We listed in the yellow pages, advertised in local newspapers, rented billboards, and maybe ran a radio spot or two. But the Internet has changed everything. You can rent units on your website! Today, when prospective customers need self storage, the first thing they are likely to do is run a Google search for units in their geo-location. Remote controlled Drones have been around for years. These high-tech devices are perfect for highlighting the quality and security of your self storage. Using sweeping and dramatic angles, there is no replacement for the capabilities of your flying camera. A marketing website is a big opportunity for any type of brand to advertise.  There are few mediums that are easily accessible from anywhere in the world like a website. At StoragePug, we make sure our customers can put their brand's best foot forward when it comes to their website by making it as customizable as possible. In a competitive market, discounts can be a great way to get new customers to move in. Whether you're expanding, building, or simply need to fill up units, offering discounts through your website can be a great way to increase your occupancy. You can read more about how StoragePug implements discounts here. 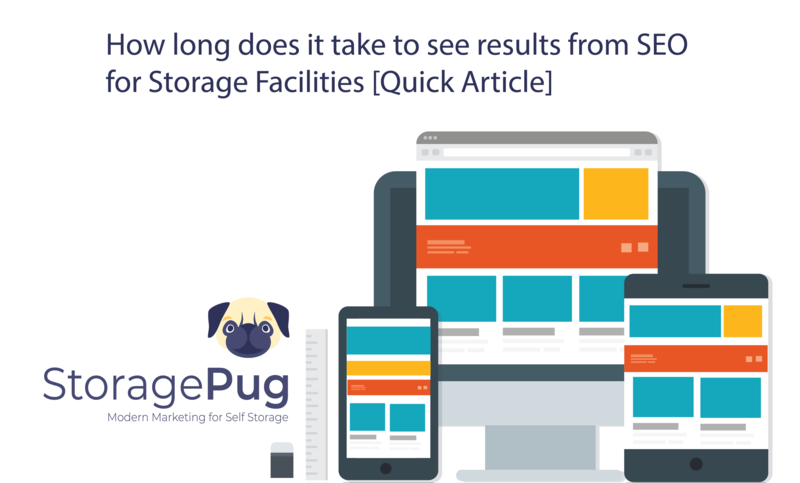 At StoragePug we have taken extra time to build our software with the self storage facility owner in mind. One way that we do this is by offering Regular Updates to all of our clients.